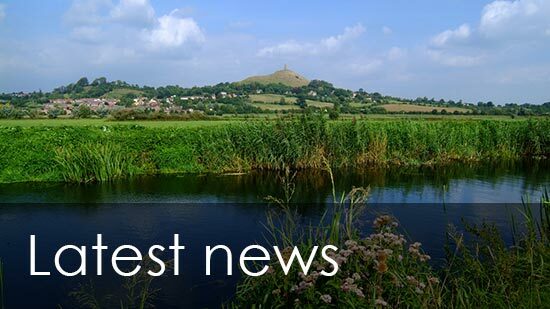 The LEADER Programme in the Somerset Levels & Moors area is now closed. As a result of the serving of Article 50 for the UK to leave the European Union, there are no plans for any new EU rural programmes. Some projects that are eligible for LEADER might also be eligible for funding through other Rural Development Programme schemes, such as Countryside Productivity . More details about these schemes can be obtained from Gov.uk or from your local Rural Payments Agency office. 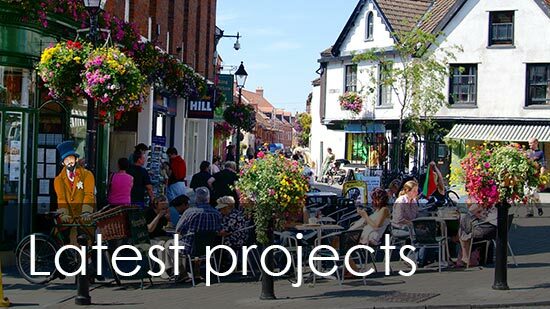 We have successfully delivered around £1.3m of funding to over 50 businesses across the Levels & Moors LEADER Area.